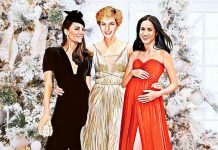 Princess Diana reportedly threw herself down the stairs when she was pregnant in a bid to get Prince Charles to listen to her. 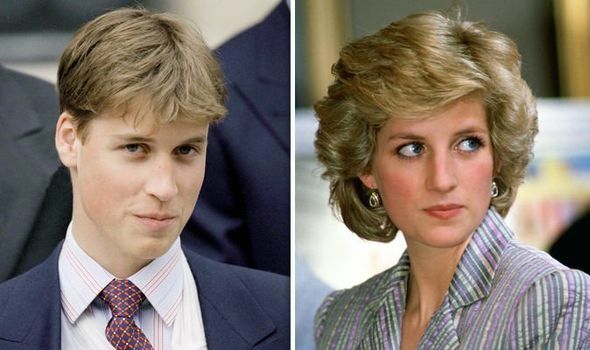 Diana was expecting Prince William in 1981 when the incident happened. In a documentary, her butler Paul Burrell has said that he heard “an enormous clatter on the wooden staircase” one day when he was at home with the princess. 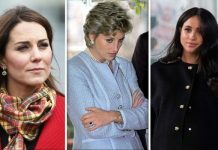 Speaking in Channel 5’s The Royal Family: Scandals at the Palace, Burrell said he was sure she had staged the fall and would never hurt her baby. “There’s no way on this planet that she would put at harm her unborn baby but she wanted attention. “Princess Diana felt like she didn’t have a voice. The story first appeared in the 1992 biography ‘Diana: Her True Story’, which was based on interviews with the royal. 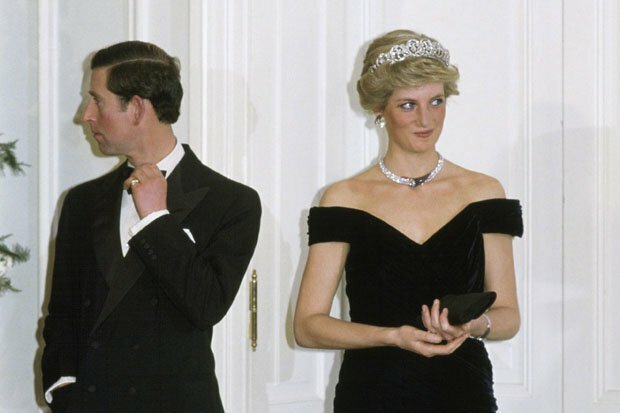 The fall happened just months after Charles and Diana wed in July 1981. Despite their difficult marriage, the couple would stay together for over a decade. They separated at the end of 1992 and eventually divorced in 1996.